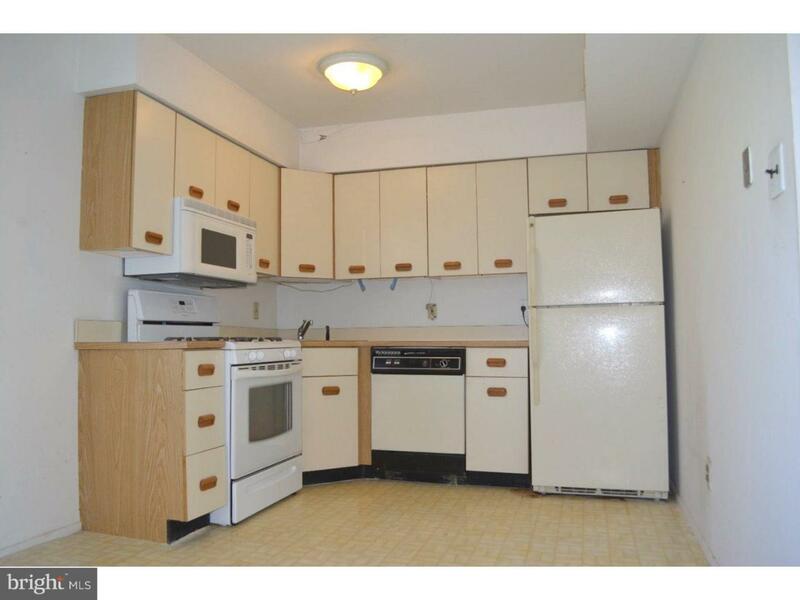 Welcome to this cute 1 bedroom, 1 bath 1st floor condo unit with eat in kitchen and full size laundry room. 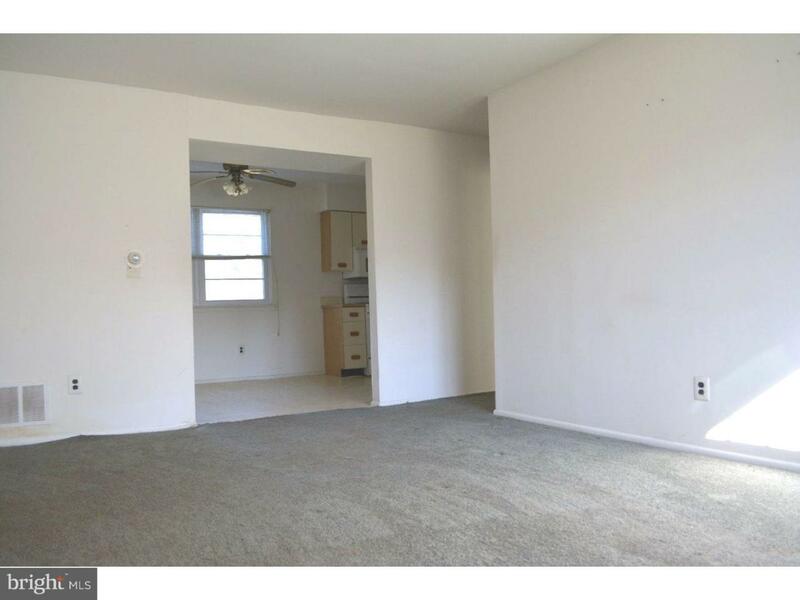 Bedroom and living room have wall to wall carpeting and ample closet space. Brand new hot water heater and Furnace installed. 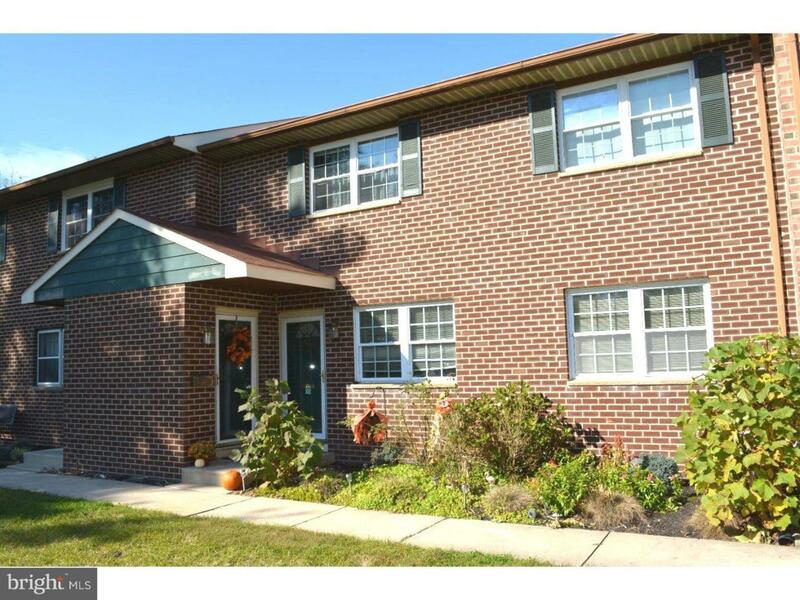 Located in the Medford school district, close to major highways, right down the road from Medford Village, close to shopping and dining, a quick trip to Philadelphia or the Jersey Shore. Schedule your appointment today! Buyer responsible for all certs. 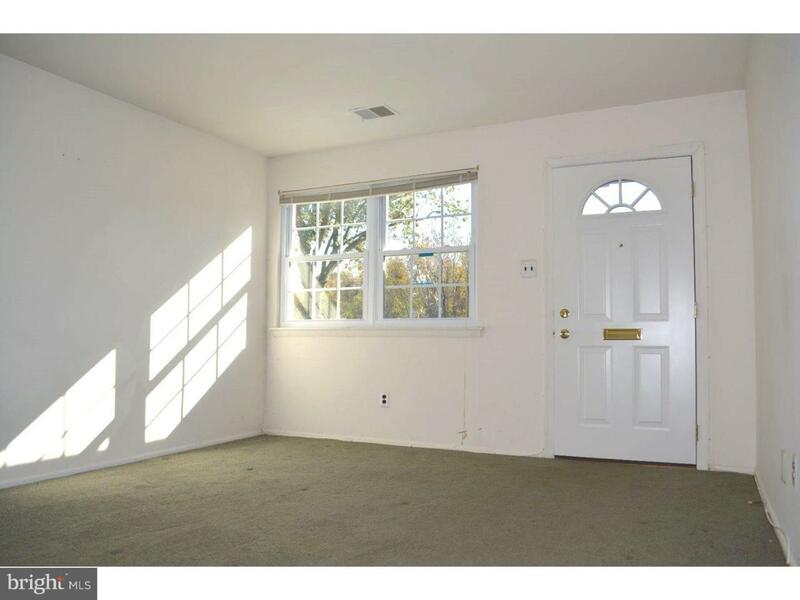 and occupancy prior to closing.